This basic flip phone does what users need it to do for an excellent price. 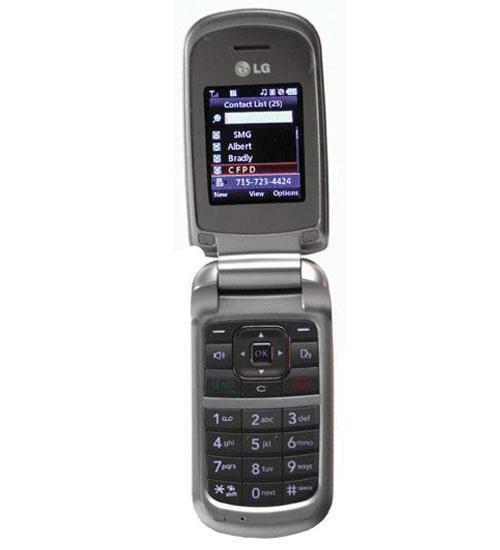 Forget about the hassle of smartphones and get back to basics with the LG 220C. This phone is capable of talk and text with several other features that make it an excellent choice. The features that come with this phone include bluetooth, a 1,000 contact phone book, polyphonic ringtones, speakerphone, and more. The LG 220C does what you need it to do for the right price.